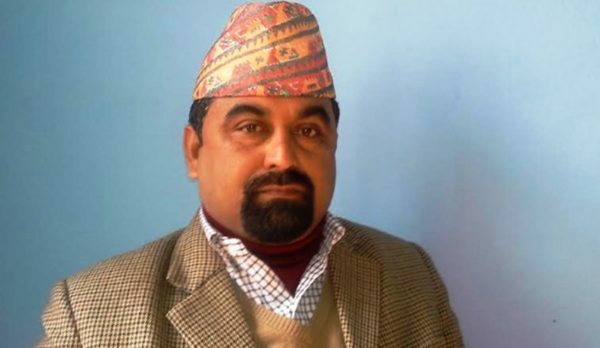 Kathmandu, 4 February : The anti-graft body Commission for the Investigation of Abuse of Authority (CIAA) on Monday filed a case against former minister Badri Neupane and 12 others on charge of corruption. The former minister is charged of embezzling Rs 315.2 million while renting the land for Fun Park. The CIAA filed the case stating that norms and processes were breached to rent the 60 ropani land of Bhrikuti Mandap belonging to the Social Welfare Council (SWC). The other alleged in the case are the then vice-chairman of the SWC Pramod Mehata, treasurer Kunja Bihari Prasad Chaudhary, member Rabindra Kumar, Mohan Kumar Sharma, Madan Kumar Lal Karn and Hari Neupane, among others.